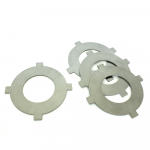 This friction plate for size K6 differentials (ZF/Drexler) has a thickness of 2.0mm. This part can be used to replace the original ZF or Drexler.. 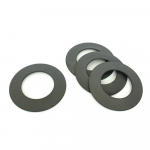 This spacer for size K6 differentials (ZF 006/Drexler) spacer comes in various thicknesses. 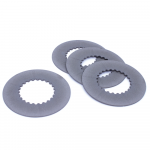 When servicing your limited slip differential, this spacer can be grinded until.. This spacer for size K6 differentials (ZF/Drexler) spacer comes in various thicknesses. When servicing your limited slip differential, this spacer can be grinded until the.. 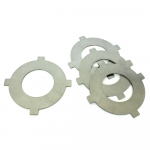 This outer plate for size K6 differentials (ZF/Drexler) has a thickness of 2.0mm. This part can be used to replace the original ZF or Drexler.. 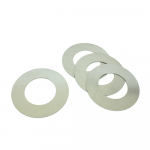 This outer plate for size K6 differentials (ZF/Drexler) has a thickness of 2.2mm. This part can be used to replace the original ZF or Drexler..